On my very enjoyable visit to the Rowan Mill last month I learnt many things about how a luxury yarn company like Rowan operate from season to season. One fundamental process of their work is to produce new yarns to reflect the ever changing trends of the world of fashion. This process is not some kind of half-hearted or hurried procedure but a carefully researched and considered approach to produce the desired yarn quality in the most appropriate shades. 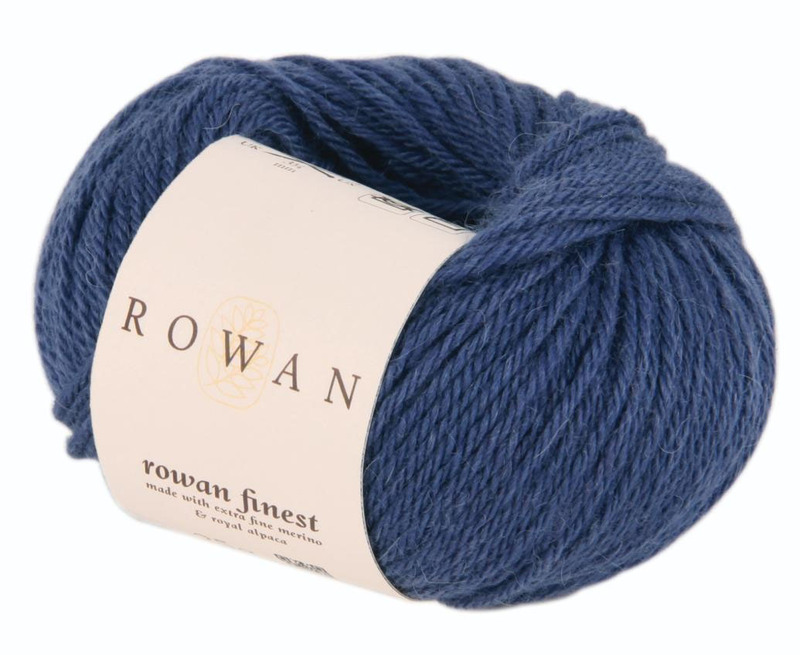 For the Autumn Winter 2014/15 season Rowan have added a collection of five new yarns reflecting a trend in “simplicity and quiet modernity”; classic but also creative and original. 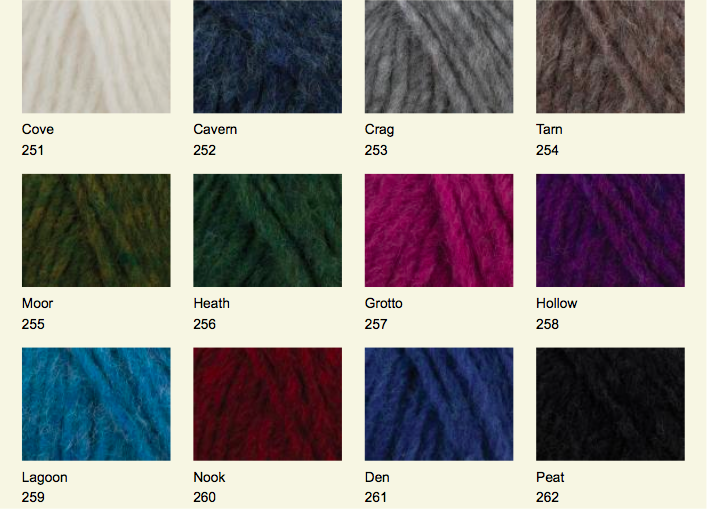 Here’s my survey of each of these new yarns………. 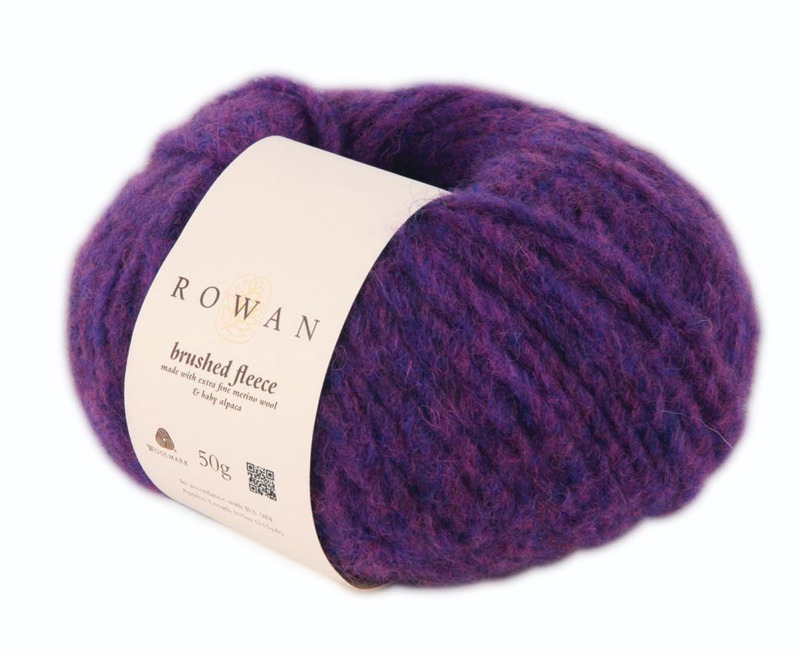 Rowan Finest is a luxury blend of wool, cashmere and royal alpaca. It is amazingly soft and incredibly lightweight with a great palette of both strong and subtle colours. 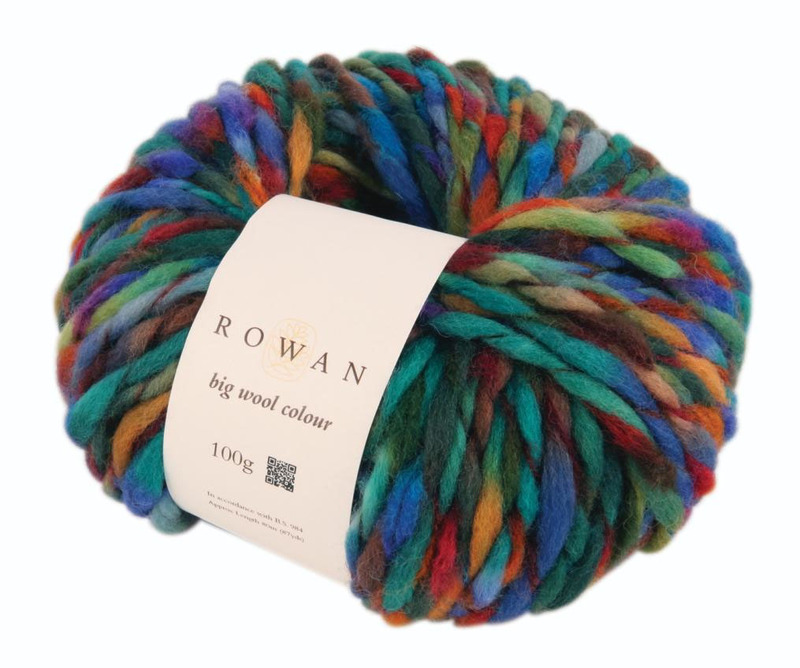 Big Wool Colour is a fantastic addition to the Big Wool family. This bright and fun yarn is an easy and quick knit; projects can be completed in a matter of hours and is also great for the beginner knitter. It knits to the same tension as Big Wool and so knits to all Big Wool patterns which makes this yarn ideal for adding colour to any Big Wool garment. 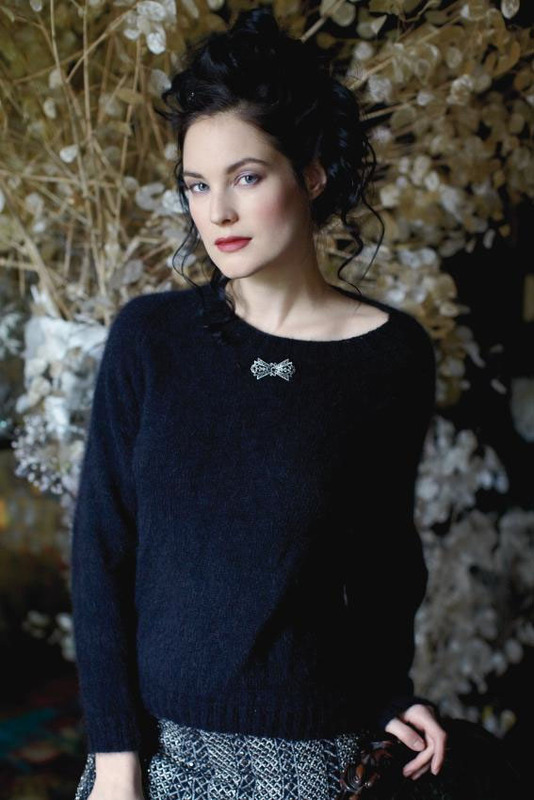 Brushed Fleece is a super soft blend of extra fine merino wool and baby alpaca. 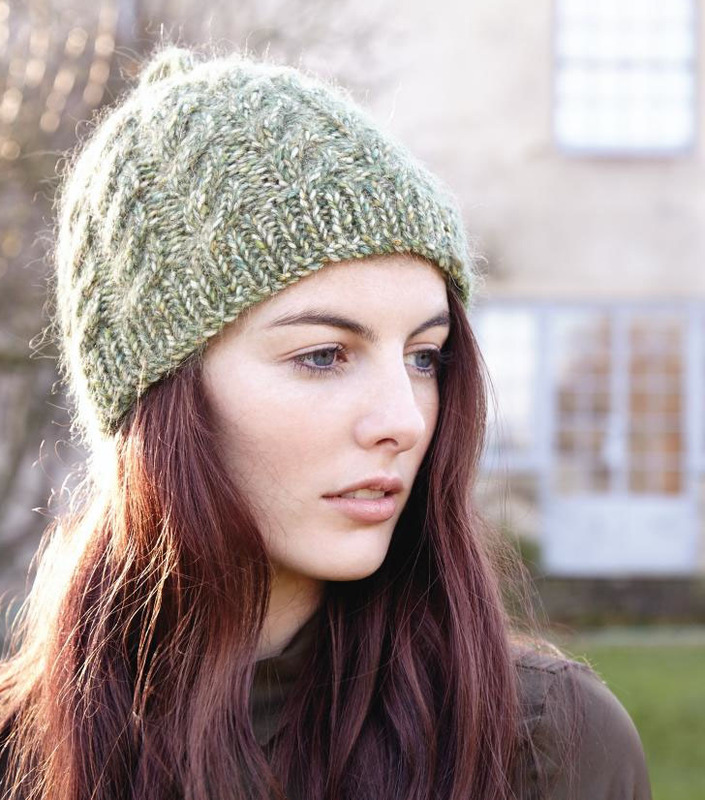 It is a quick knit chunky yarn and is indeed super soft to the touch and incredibly light. When I picked up a big ball of Brushed Fleece it was as light as a feather; you get all the chunkiness but none of the weight with this yarn. 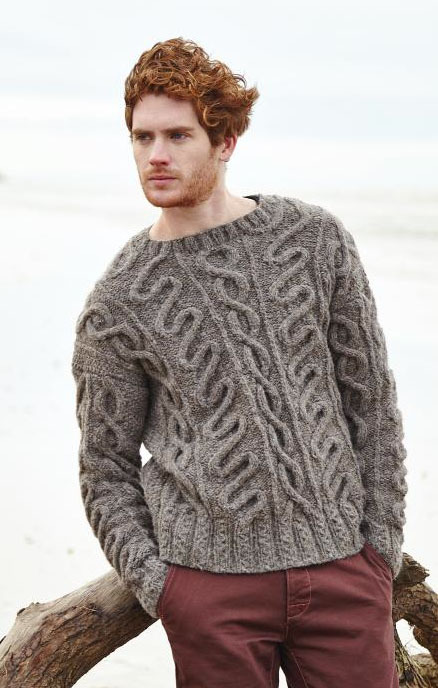 It creates a lightweight fabric which shows cables and textures beautifully. 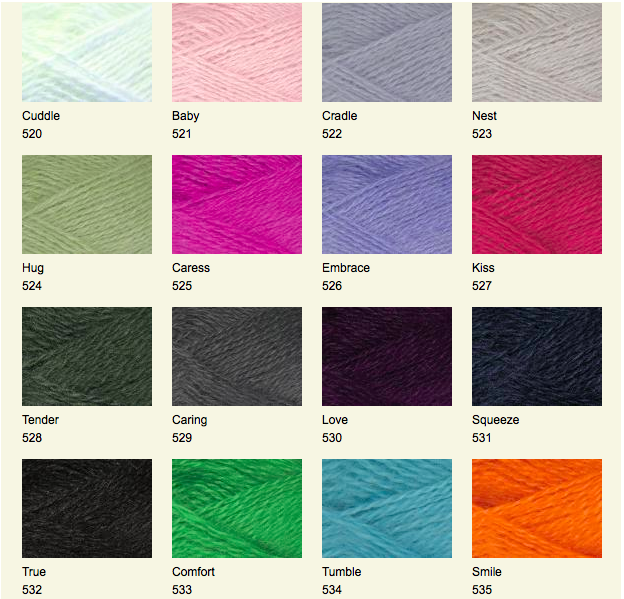 The yarn has a soft marl colour effect and is available in 12 shades. 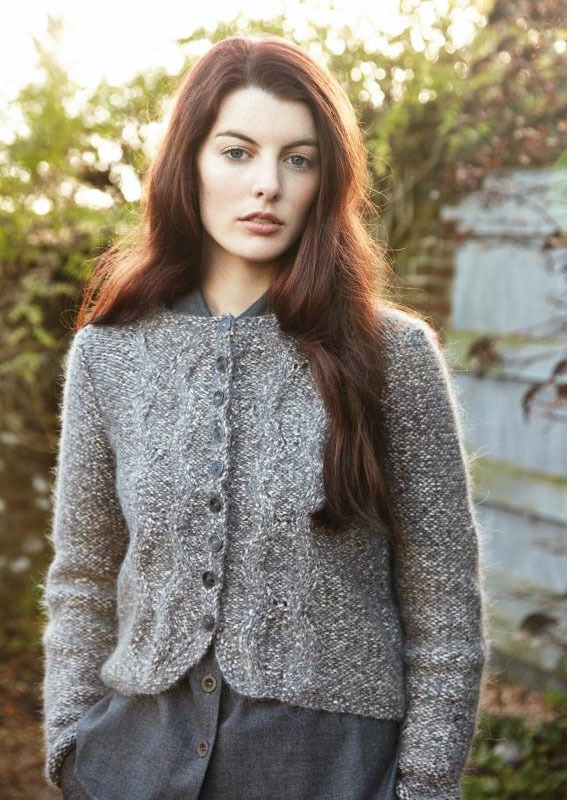 The Brushed Fleece brochure to accompany this yarn is a collection of beautifully soft and featherweight knits for both men and women all designed by Martin Storey. 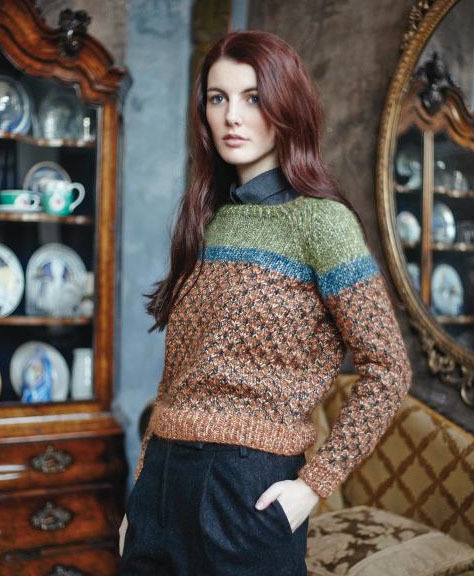 These knits are all extremely light and cosy to wear. The 16 piece collection features cocooning wraps and shrugs, voluminous capes, sweater dresses and classic long and cropped cardigans. I have 7 balls of this yarn in the lovely pink colour Grotto; I would love knit the 3/4 sleeve cardigan Esk…….I think I may make it a bit longer though. 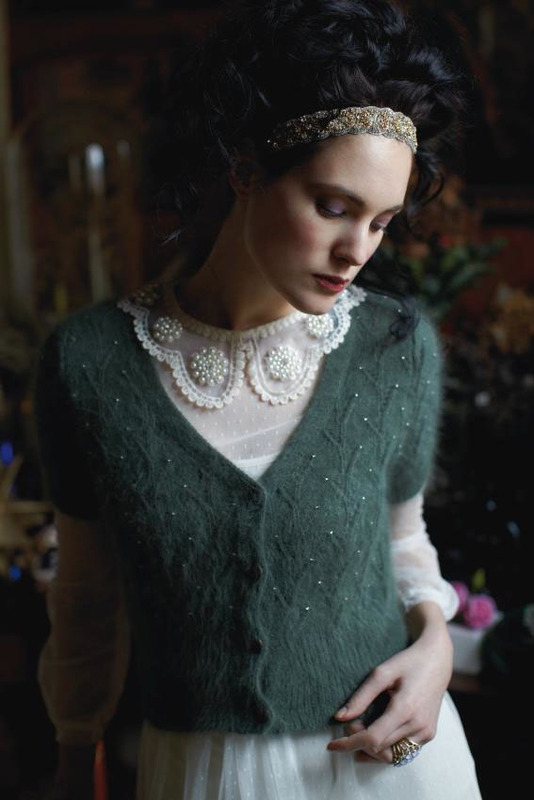 Here’s a look at that cardigan and a few others from the collection…….. 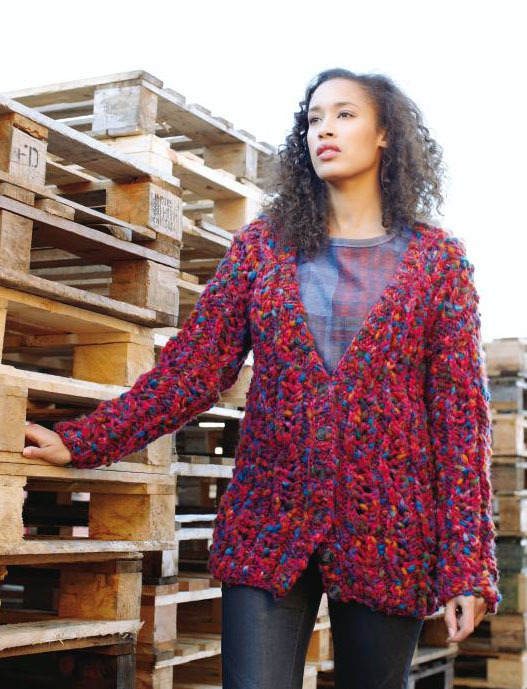 The Fazed Tweed brochure contains 16 garments and accessories designed by Marie Wallin. 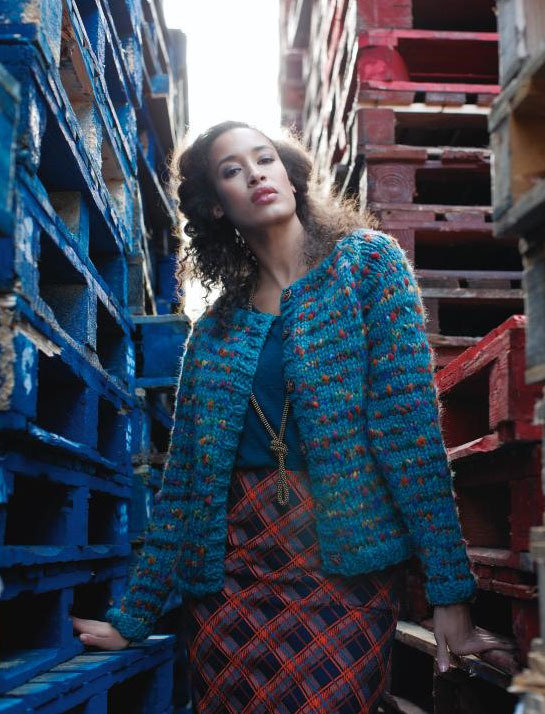 Cardigans, sweaters, wraps and hats display a range of aran, cable and tweed stitches through to colourful stripes and colour blocking. 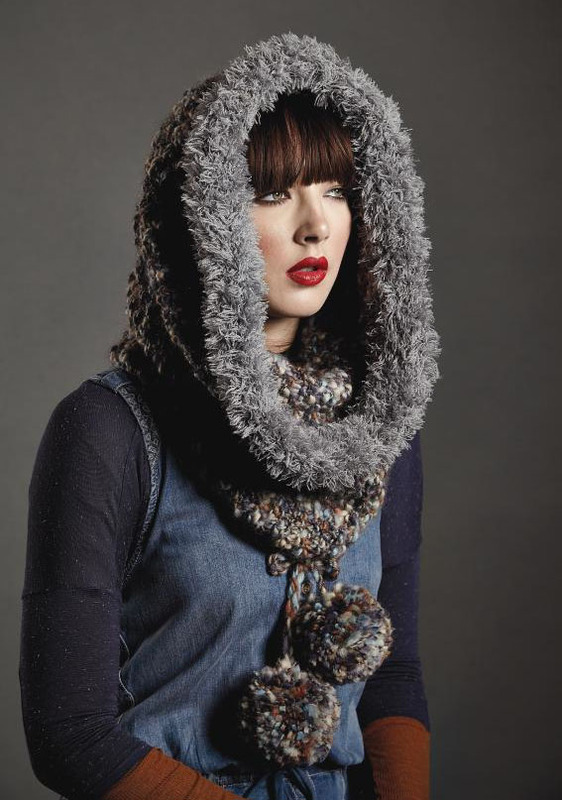 Here’s a look at a few of the designs……..
Rowan Fur is made from wool with a little polyamide to bind it. 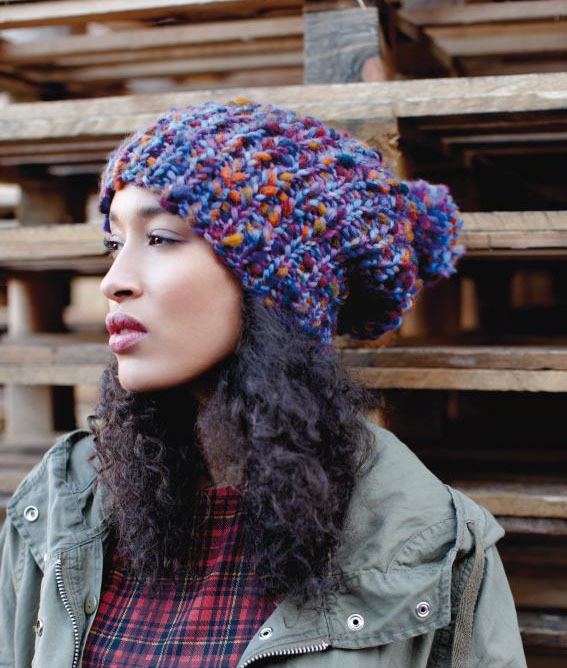 It knits to create a soft fluffy fur texture and comes in four natural shades. 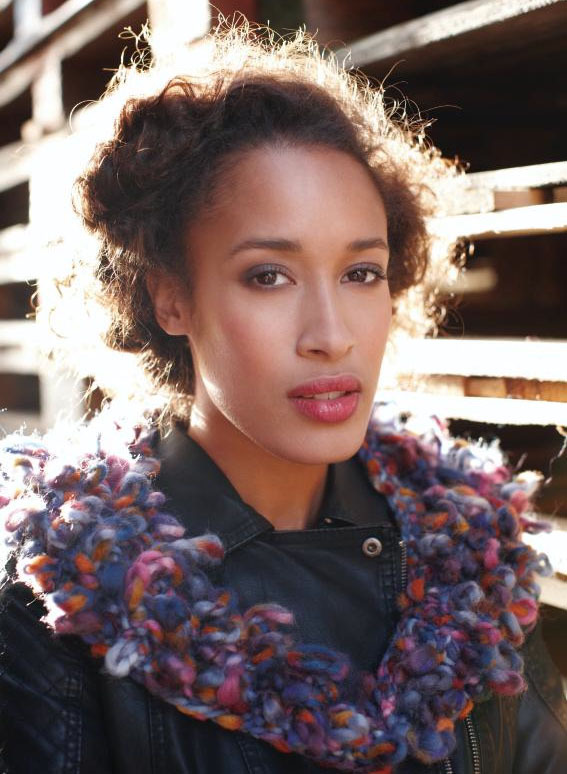 Fur is a huge trend for the Autumn Winter season and is a great yarn for knitting toys, homeware, accessories and trims like collars and cuffs and small gilets. 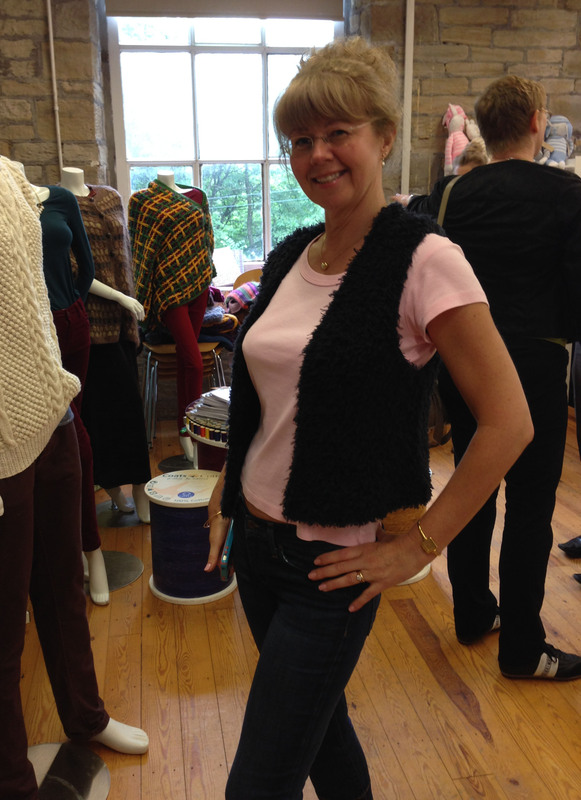 When I was at Rowan I tried on this gilet called Helter (pictured below) knitted with Rowan Fur in the shade Panda; I love it! 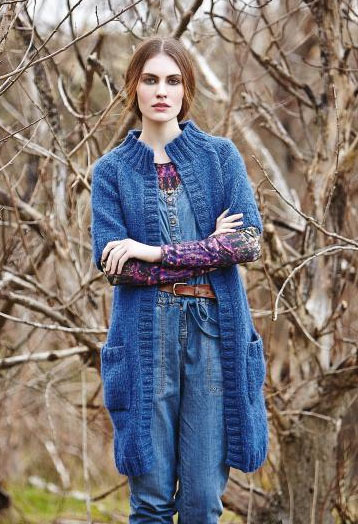 The Big Accessories brochure includes this gilet and 14 other designs using Rowan Fur but also Thick ‘n Thin, Tumble and Alpaca Chunky. Here’s another two of my favourites using Rowan Fur from the hats, scarves, cowls and capes for men and women designed by Marie Wallin, Martin Storey, Lisa Richardson, Gemma Atkinson and Sarah Hatton. 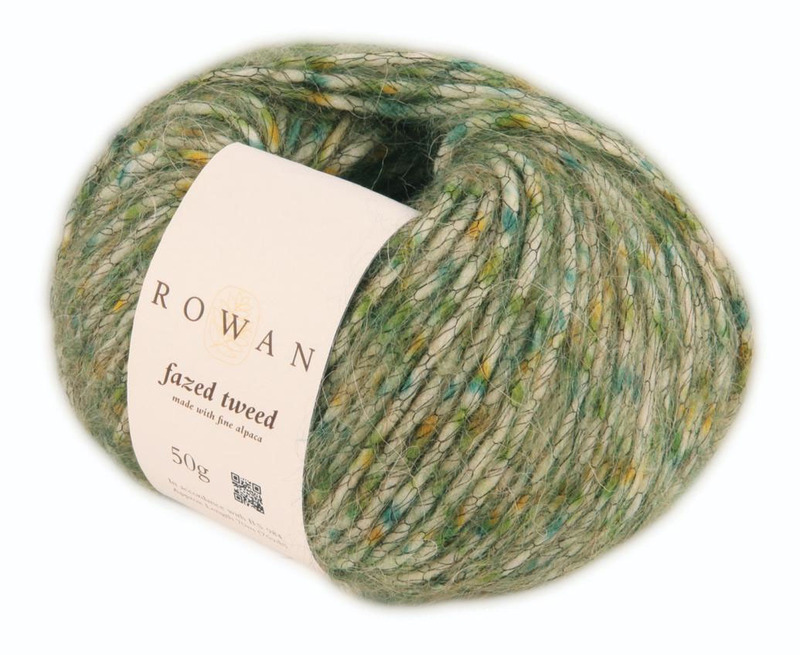 Rowan Mohair Haze is a premium versatile yarn that suits many projects, It is a gorgeous delicate looking yarn which is both warm and light to wear and is so incredibly soft…….softer than soft….with a beautiful fluffy aura. I have already knitted with this yarn, in fact I doubled it up as I was using it to design a tunic sweater knitted with Pure Wool Worsted, and I loved it. The colour palette is sophisticated soft pastels mixed together with highlights of jewelled brights. I have four balls in the blue colour Tumble; not sure what I will make with it yet? Here are all the 16 shades……. 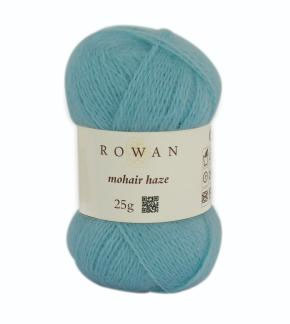 Mohair Haze can also be used for all Rowan patterns using Angora Haze however for every 1 ball of Angora Haze you will need approximately 1.5 balls of Mohair Haze. 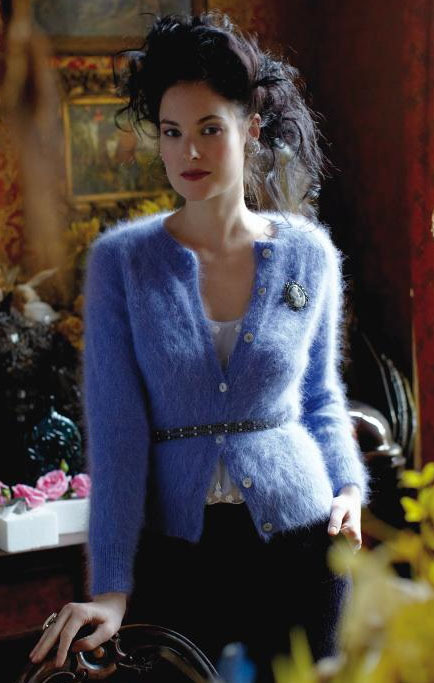 Here’s a some of the designs from the Angora Haze collection that I would love to have the time to knit up in Mohair Haze……….. 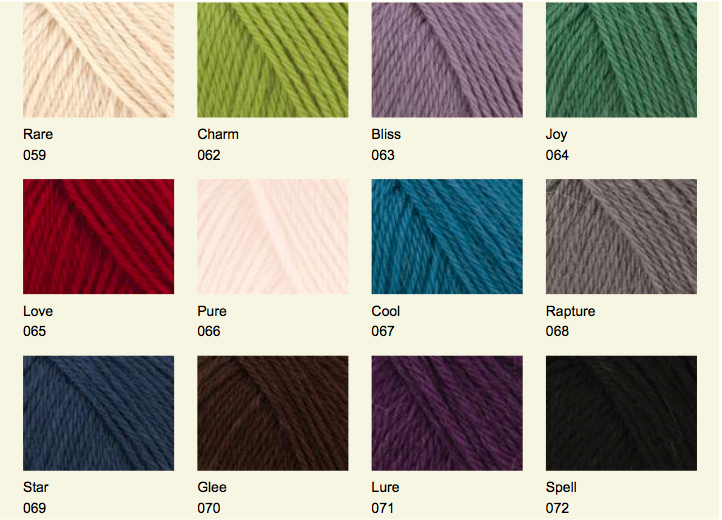 I would love to know if you have seen any of the new yarns and what you think. Also, what would you like to knit or crochet from the new brochures and if you have any ideas or comments you would like to leave for me and my other readers. Here’s how to leave a comment: click on the Leave a reply link found below at the bottom of this post or click here, and when the new page opens scroll to the bottom of the page to the ‘Leave a Reply’ box.. Thanks so much for reading my blog. If you would like to receive notification of new blog posts please click here to subscribe. This entry was posted in Rowan Yarns Collections and Newsletters, Rowan Yarns Information, Uncategorized and tagged Big Wool Colour, Brushed Fleece, Fazed Tweed, Gemma Atkinson, Kate Buller, Lisa Richardson, Marie Wallin, Martin Storey, Mohair Haze, Rowan Finest, Rowan Fur, Sarah Hatton by Esther. Bookmark the permalink. I am also working on squares, plus 2 sweaters. But I love the new yarns as well! If you can’t maybe you could send me a photo and I’ll put it up for you. I would also love to post photos of finished afghans here on my blog! Would love to see pictures of your finished projects too Monica! Thank you for this wonderful description of the new yarns. It makes it easy to see what is new and what can be made up, also the helpful tips. I think there’s going to be lots of new projects, but which one to start with? That is after I’ve finished the chenille origami flower cushion I’m doing as part of a wedding gift. If your not on Facebook can you send me a photo and I’ll put it up for you ………. or even post it on here on my blog! I love all the new yarns. I see several things I would like to knit. I am 11 blocks short of my 48 for the mystery Kal. It has been fun so I want to finish. I love seeing all the afghans that are finished. Well back to knitting. I have not finished mine either Mary…..I am in the process of sewing all the squares together and knitting the cable trim. 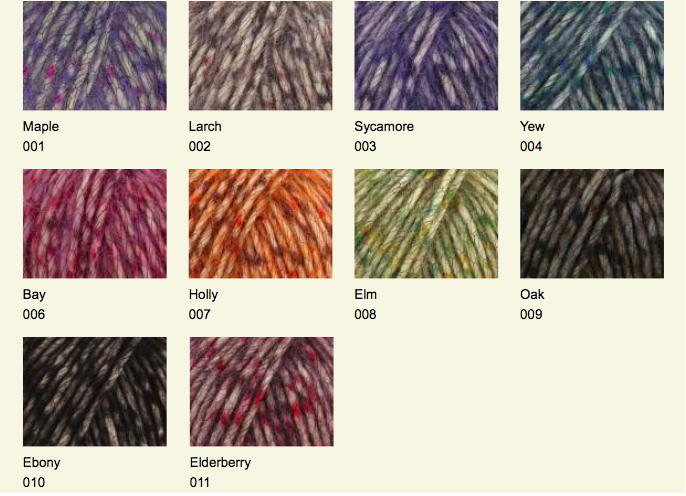 I would like to finish soon as I have so many other projects I want to get on with including some using these new yarns.